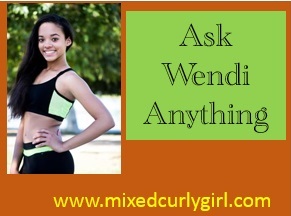 Do you have any questions you would like to ASK WENDI? Don’t be shy. Go ahead and ASK Wendi any question you may have regarding her career, hair, or just about anything and she will answer you on an her Instagram Page. We may list some of the video’s here as well. We look forward to your upcoming questions. 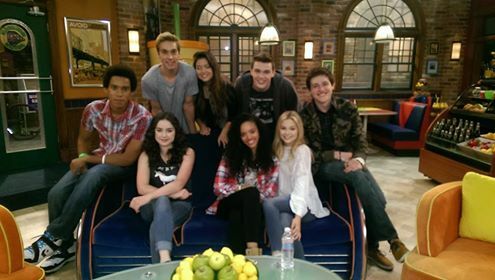 How was meeting the cast of “I didn’t Do it”??? Hi Johnathan, it was such amazing FUN meeting the Cast of “I Didn’t Do it” Austin North is a personal family friend of ours too. Everyone was so very nice and welcoming. I had never had such an amazing opportunity as I did that evening. Go to http://www.instagram.com/iamwendimotte to view the live video answer too.